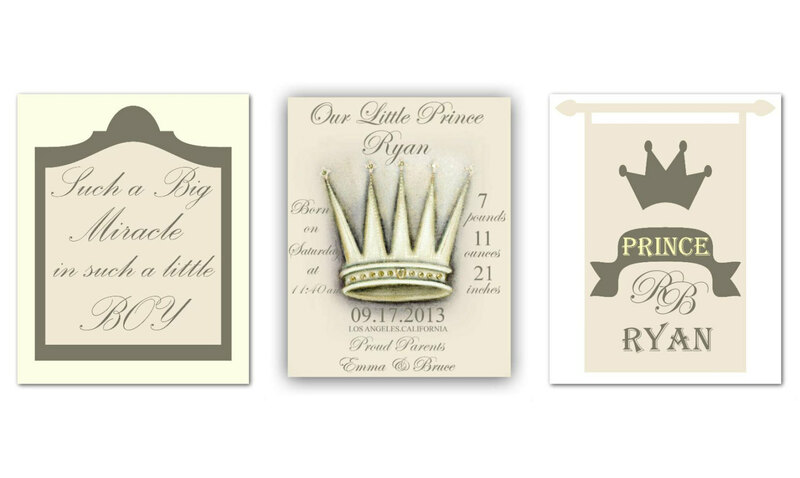 Beautiful Royal nursery decor on neutral colors, cream, gold and gray! Prince themed Nursery for your little prince baby boy! 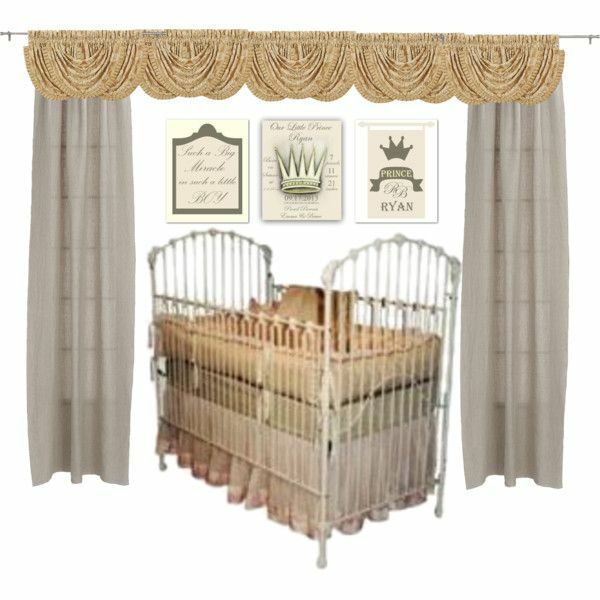 Personalized Custom Name Nursery Wall Art with your Baby's Birth Stats and the royal crown in this SET OF 3 Art Prints of my original Artwork for kids nursery!